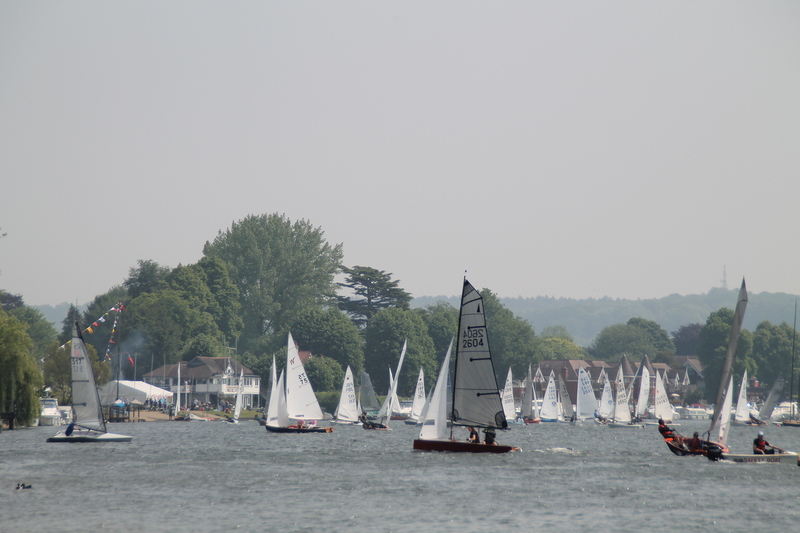 Bourne End Week & Junior Bourne End Week regattas, were as popular as ever. I'd like to thank all those involved in organising & running these events - without our ever-supportive volunteers, these events would not be possible! Here's some of the feedback: "It was a simply brilliant weekend!" – OK sailor "Good sailing, close racing and amazing parties!" – Merlin sailor. "I wish we could have JBEW again tomorrow!" – Olivia (7). "A huge thank you to you all for another great JBEW" - JBEW parent.